Welcome, friend, to Bitterroot River Guides, Southwest Montana’s premiere guide service. Led by veteran river guides and based in the heart of the Bitterroot Valley, Hamilton Montana, we are minutes from the pristine Bitterroot River, which cascades and braids through some eighty miles of prime trout habitat through our mountain valley. Our guiding is built on a passion for the river and the natural resources it supports, teaching the many facets of fly fishing with patient professional instruction, and individual customer service that is second to none. 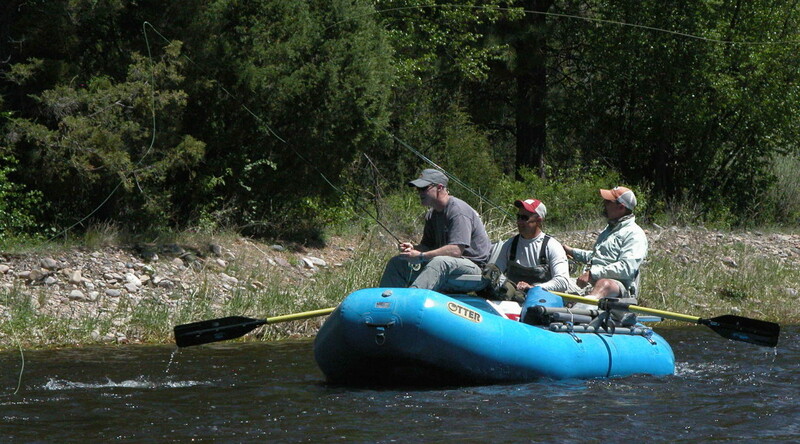 Experience memories of a lifetime on guided float trips with us throughout Western Montana. Use this website to find information about our float trips, rates and reservations, research the world class rivers we guide, and enjoy our links and fish tales about the adventures from the lives of Montana River Guides.